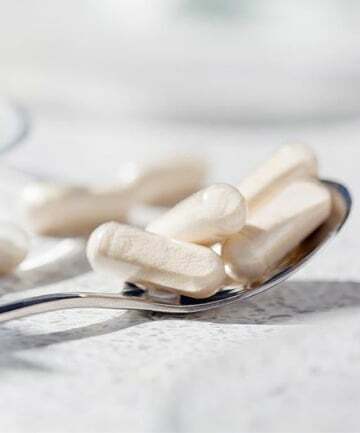 The Truth About Beauty Supplements: Do Beauty Supplements Really Work? Do Beauty Supplements Actually Work? Are beauty supplements the secret to holistic beauty — or all hype? The philosophy that beauty starts from within can be interpreted in a couple ways: that diet plays a key role in physical appearance and that true beauty comes from the inside (translation: our personalities). Many beauty aficionados like to take a holistic approach by treating skin, hair and nails topically (via serums, anti-aging products, acne creams and more) and from the inside with beauty supplements. Society's curiosity about anything connected to well-being has led to a sharp rise in beauty supplements. It's become standard to see beauty supplements lining the shelves next to tried-and-true beauty products. But with the increasing popularity of beauty supplements, the big question is: Do they actually work? Is the inside-out approach combined with a regular beauty routine the secret to healthier skin, hair and nails? We asked the experts whether beauty supplements are legit or all hype. SEE NEXT PAGE: What Are Beauty Supplements?